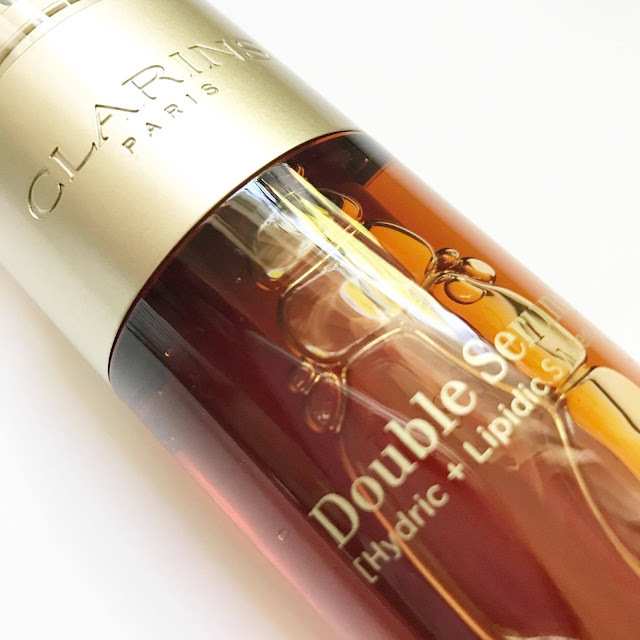 The Double Serum is a reformulation of Clarins’ cult anti-aging classic launched in 1985 as an intensive anti-aging treatment aiming to reduce the appearance of fine lines and wrinkles. Now in its 8th generation, the iconic serum has been ranked as one of the best anti-aging serums due to its double formula and dual chamber with water-based (hydric) and oil-based (lipidic) ingredients. The two liquids are housed separately in individual chambers to retain the power of the ingredients in each side, coming together when the pump is used. 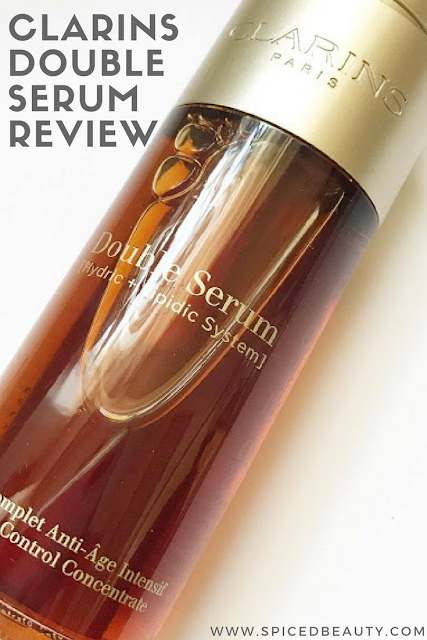 So what’s new about the new Double Serum? Although the Double Serum has long been one of the brand’s top selling products, some complained that the formula was a bit too rich. 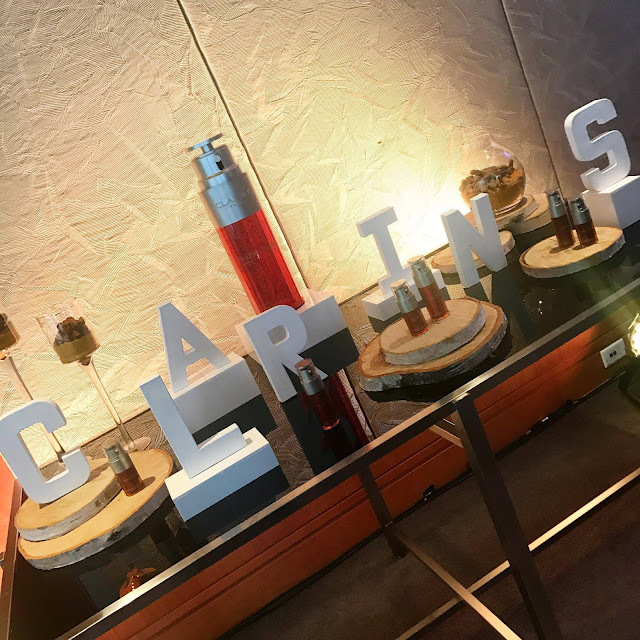 As a result, Clarins listened and made the formula more lightweight for easier absorption, more universal for all skin types (oily, sensitive, dry, combination, normal) and more efficient in its delivery. The team at Clarins takes pride in continuous innovation, not only through the ingredients they use but also in their packaging. The previous versions of Double Serum had two different vials that each housed each of the formulas – oil and water. To preserve the integrity of the water-based and oil-based ingredients, the two formulas in the Double Serum mix together. The new dosage mechanism in the pump means the skin gets just the right amount of serum each time it’s used, 2/3 from the water side and 1/3 from the oil. Last but certainly not least, there is a new made to-measure application. 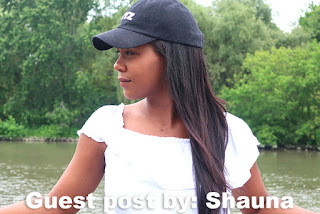 The new adjustable pump system makes it possible to customize the amount of product based on your skin type and or the climate in other words minimizing product that sometimes is wasted. One full pump (the larger droplet) is recommended for normal to dry skin or in colder climates when the skin needs just a bit more. 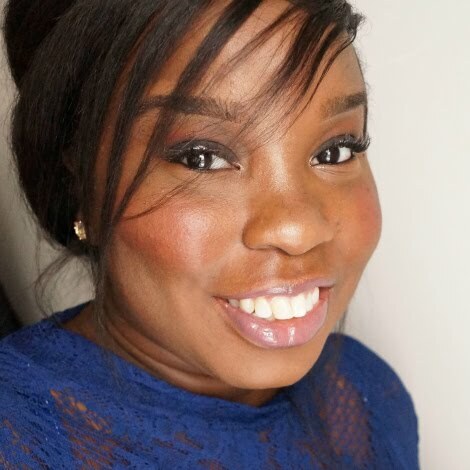 Half a pump (the smaller droplet) is recommended for those with normal to combination/oily skin or in hot climates. 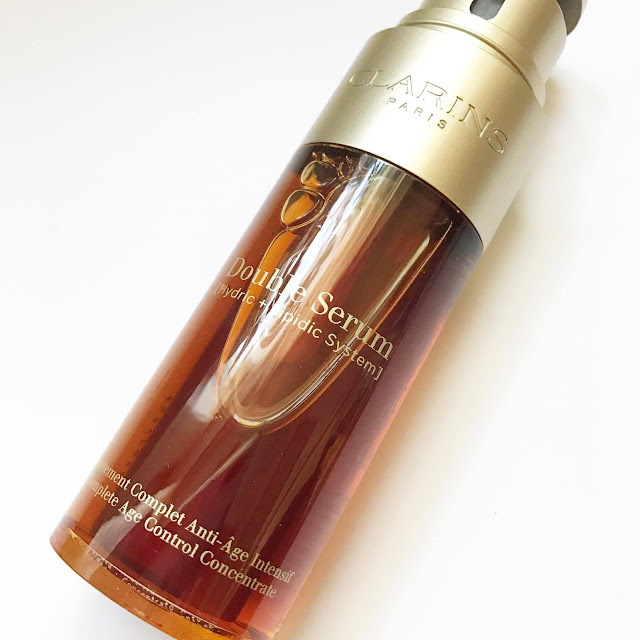 Clarins combined 20 known plant extracts that have a specific action on the skin’s vital function and with the new Double Serum, another was added to further boost the formula – turmeric. 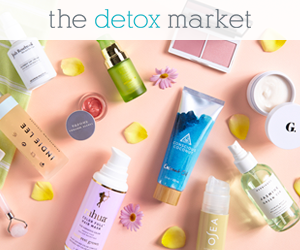 Scientists say that turmeric boosts the cells in the skin’s ability to better communicate making the serum one of the most intelligent and dynamic serums yet. Overall the serum absorbs and applies beautifully. 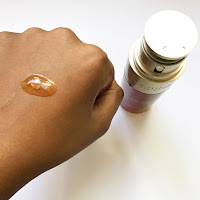 As someone with oilier skin, I am usually skeptical with oils, fearing that they will simply sit on top of the skin however the Double Serum absorbs right into the skin leaving a natural non-greasy glow. There is a light smell but nothing over powering. 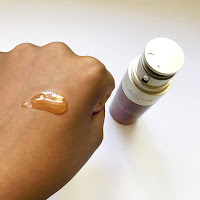 A little product goes a very long way so although it is one of my pricier serums, I imagine it lasting me quite some time. Have you tried the of Clarins’ Double Serum, old or new?